In this episode, we spoke to Leon Korteweg, a young man in the Netherlands who joined a group of white nationalist skinheads and neo-Nazis soon after the 2004 assassination of Theo Van Gogh in broad daylight. Van Gogh had worked with Ayaan Hirsi Ali in producing the short film "Submission,” which criticized the oppression of women in Islam. “[The group] offered me a radical solution to the escalating conflict between 'our Dutch culture' and everyone else, including the Muslim terrorists who killed Van Gogh: ‘All foreigners out,’” he says. Over the following 7 years, Leon has gradually moderated his views, been de-radicalized, and gradually moved to the political left—a process he describes as difficult. With time he was able to leave the skinhead group behind and invent his own version of nationalism that was less and less xenophobic, ethnic, and exclusivist. Ultimately, he rejected the idea of nationalism altogether, which he now considers harmful, like religion. 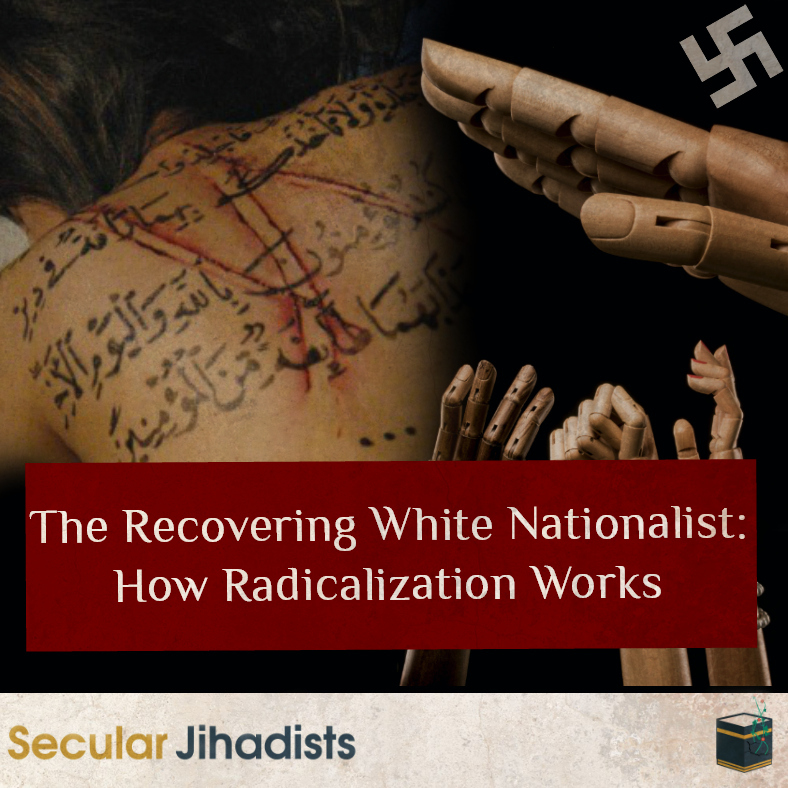 We talked about the various factors that led to Leon's radicalization, the mindset accompanying it, how the radicalized mind operates, and what kinds of approaches can be used to help de-radicalize young people. We learned so much from this extremely fascinating and important conversation, and we think you'll find it just as compelling and insightful. Check it out.